What is the status of Moondru Mugam's remake? WHAT HAPPENED TO MOONDRU MUGAM'S REMAKE? As reported earlier, Raghava Lawrence is likely to recreate Superstar Rajinikanth's Mannan. This remake will supposedly be directed by P Vasu and produced by Sivaji Productions. Other cast and crew details are awaited. What happened to Raghava Lawrence's earlier said plan to remake Rajinikanth's Moondru Mugam? Is that still on track or has it been shelved? When we checked about this with our sources close to Raghava Lawrence, they told us that the project is still on but it would not be a complete remake as speculated earlier. 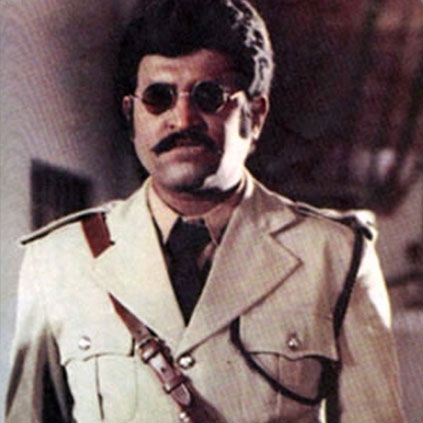 The film will be inspired from the Alex Pandian character played by Rajinikanth in Moondru Mugam. The makers have not finalized the director yet and we are told that there is a possibility of Raghava Lawrence himself wielding the directorial hat for this film. Karthi's next cop film gets a powerful title!